End Of Year Sale, Christmas Sale Design Template. 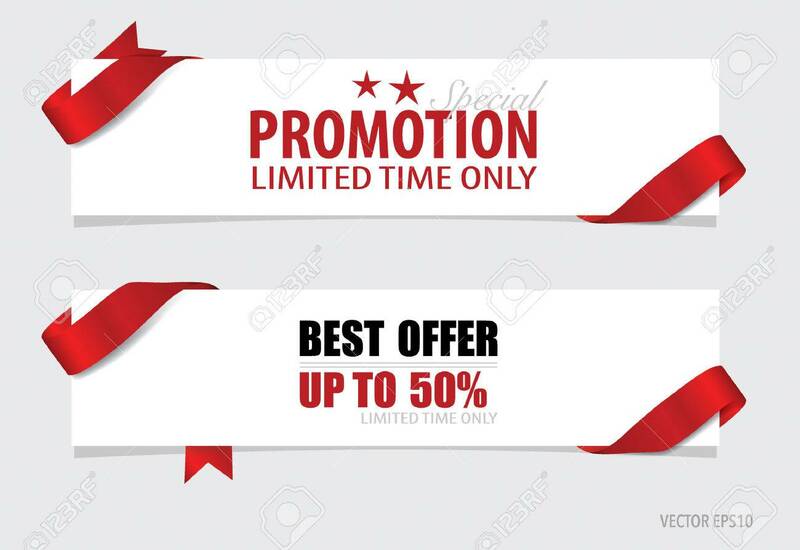 Sale Coupon,.. Royalty Free Cliparts, Vectors, And Stock Illustration. Image 49322920. Vector - End of year sale, Christmas sale design template. Sale Coupon, voucher, tag. Vector illustration. End of year sale, Christmas sale design template. Sale Coupon, voucher, tag. Vector illustration.